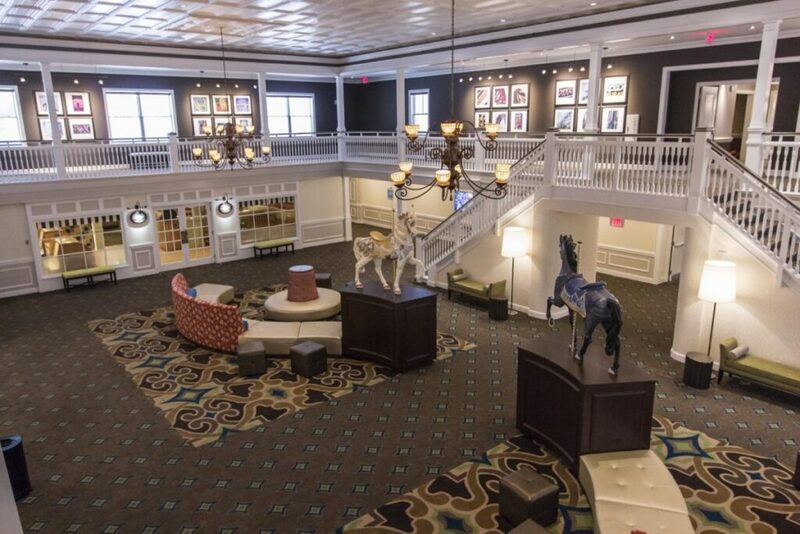 Join us at Hotel Breakers, located just steps from Cedar Point. Expanded in 2018, Hotel Breakers is a classic beachfront resort with 669 guest room and suites – many featuring waterfront views and balconies. Bloggy Conference emerged in 2011 as an extension of the Bloggy Moms Network. Our network and live events are designed with community and information as its cornerstone. Bloggy Conference exists to offer you a new and continuously developing approach to growth, networking and education in our ever-changing social media world. 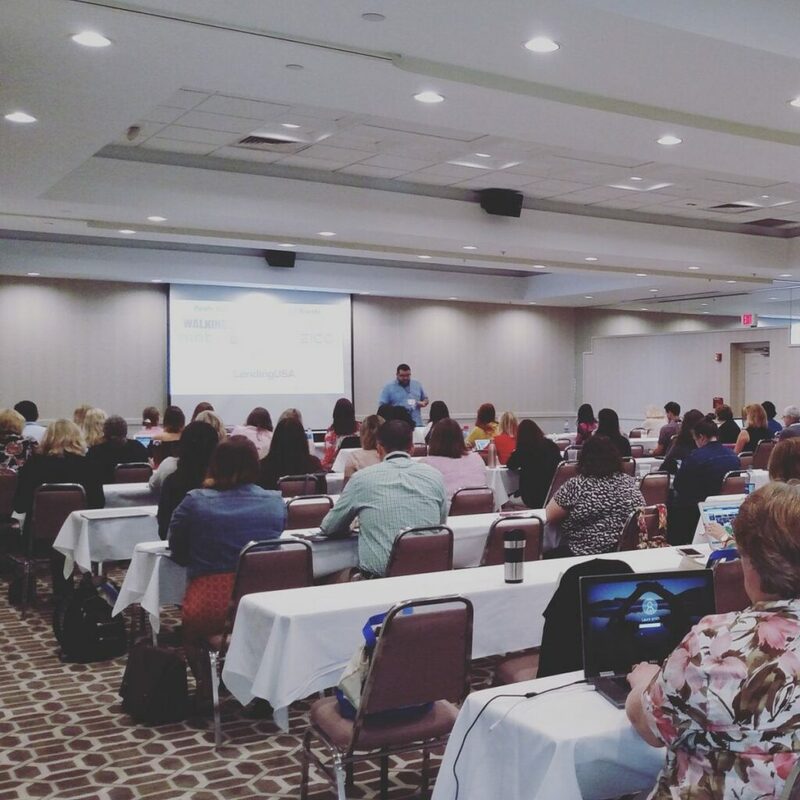 2013 was an exciting year for Bloggy Conference as our venue moved to Cedar Point in Sandusky, Ohio! We’ve been returning to their beautiful shores since then! Join us in 2019 with our co-host and sponsor, Cedar Point.s and balconies. August 29, 2019: Registration Transfer closes. What are the benefits of staying at a Cedar Point resort?